“We’re delighted that Ben will join the Factory Team for next season,” said Lin Jarvis, Managing Director of Yamaha Motor Racing. “Ben has shown great promise in his first ten MotoGP races. He has learnt rapidly and recorded strong results, including a well-deserved podium finish at Silverstone – impressive for someone in their first full season. 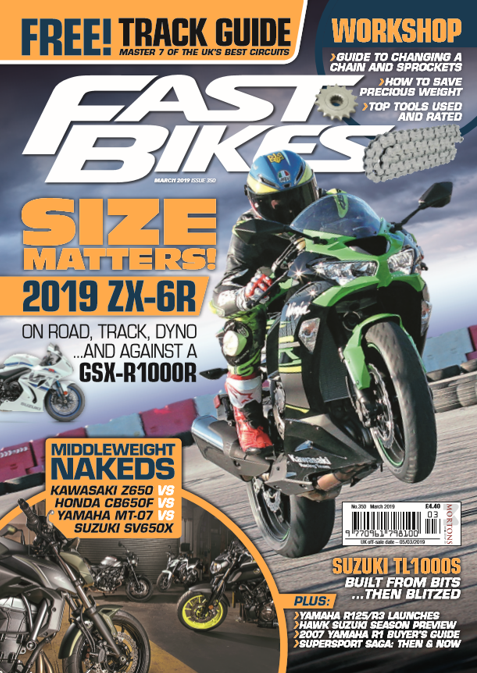 Next Post:S 1000 RR v GT-R: You need to see this!